The Federation of Nigeria was a predecessor to modern-day Nigeria. It existed between 1 October 1960 and 1 October 1963. Abubakar Tafawa Balewa held office as prime minister (and head of government). 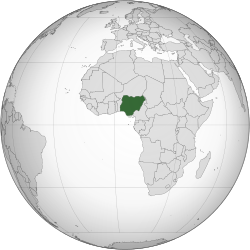 The Federal Republic of Nigeria came into existence on 1 October 1963. 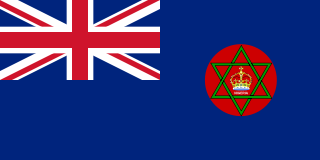 The monarchy was abolished and Nigeria became a republic within the Commonwealth. Following the abolition of the monarchy, former Governor-General Nnamdi Azikiwe became President of Nigeria.